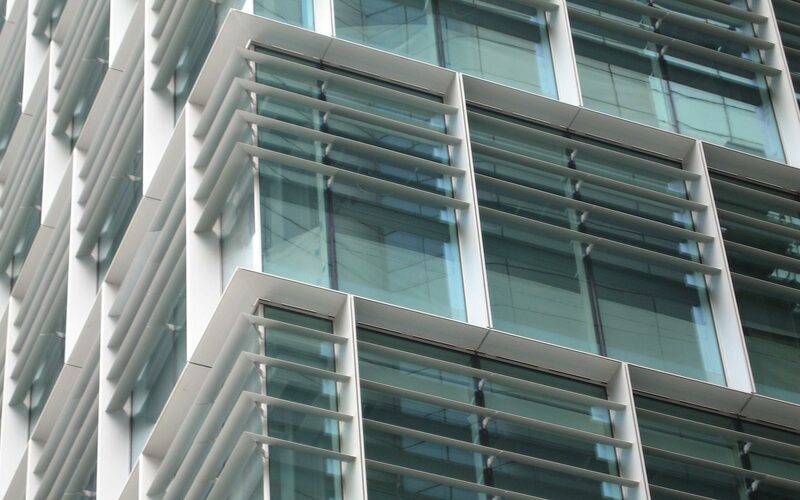 Wintech are able to provide a range of levels of façade detail design services, from a standard package assisting architects in the development of a design through to a more comprehensive option where the subcontractor does not have to produce any design whatsoever. The higher level of service substitutes the subcontractor’s design responsibilities with those provided by the façade engineering consultant. Actions include the completion of full sectional details, elevations and working drawings showing all building interfaces, bracketry, other structural components and all methods of construction. There are a number of overall benefits associated with this approach that save costs; reduces the programme, improves the project design quality and stability even in the event of the demise of the subcontractor.